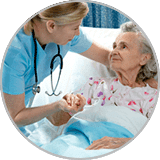 American In-Home Care began as American Home Companions in 1992, and since then has grown into one of the largest, and most well respected Nurse Registries in the state of Florida. 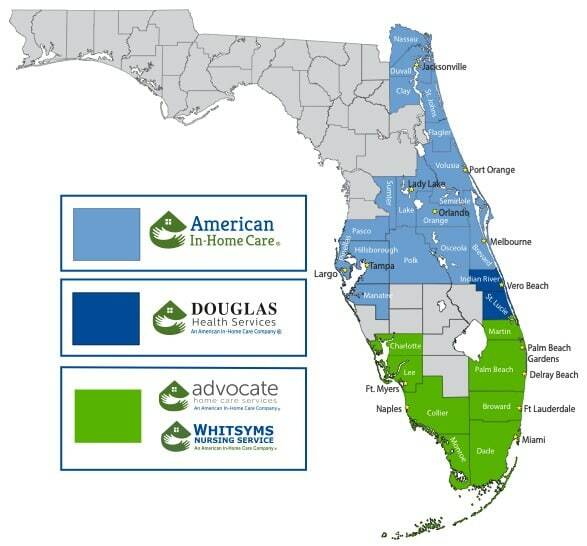 American In-Home Care is also the parent company to Whitsyms Nursing Services, Advocate Home Care Services, and Douglas Health Services, allowing us to offer quality senior home care services to more than 92% of the population over age 65 in Florida, while maintaining a local, in-person presence, and a dedication to offering affordable, personalized senior in-home care. 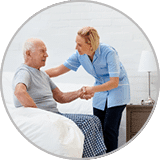 Looking for the best home care assistance Florida has to offer? 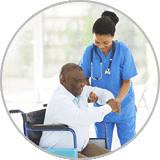 We use our scale and scope of brands to provide you with the best infrastructure, processes, and resources in the industry, while keeping our important local, personal, and reachable presence. 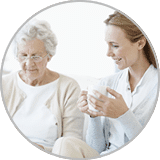 That’s why our dedicated, local Client Care Teams are available 24/7 to support you with any questions or needs. 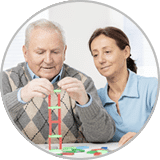 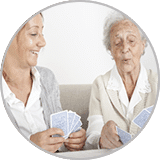 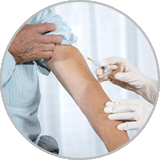 We also offer a free in-home consultation to identify your loved one’s interests and care needs, and we guarantee a match with a care provider. 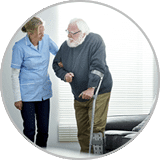 That means if you’re not satisfied with your senior home care provider for any reason, we will refer another.